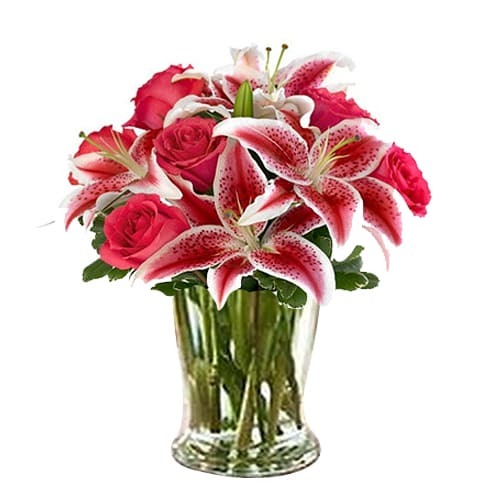 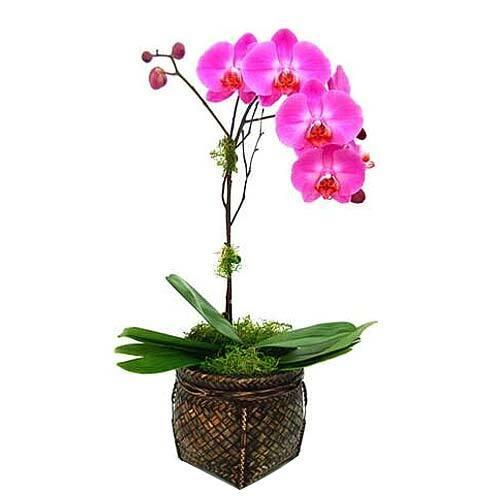 Product description: Celebrate any occasion with beauty, cheerfulness and a splash of color with this Splendid Orchid Plant. 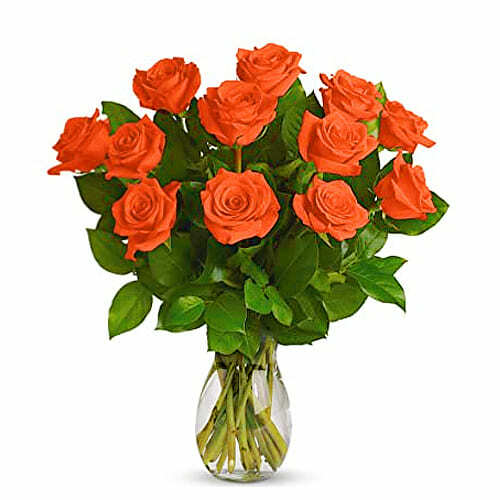 Send online this enthusiastic 12 Orange Roses with Vase to your loved ones and express your fondness. 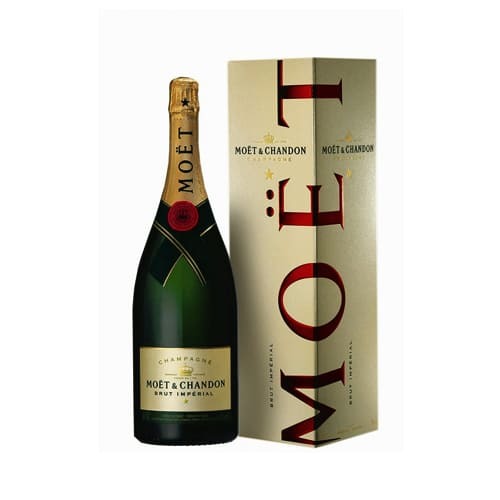 Cute and Quirky this Gift of Moet Chandon Champagne (0.75 cl.) 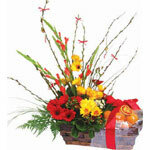 is sure to put a smile on anyone’s face this festive season. 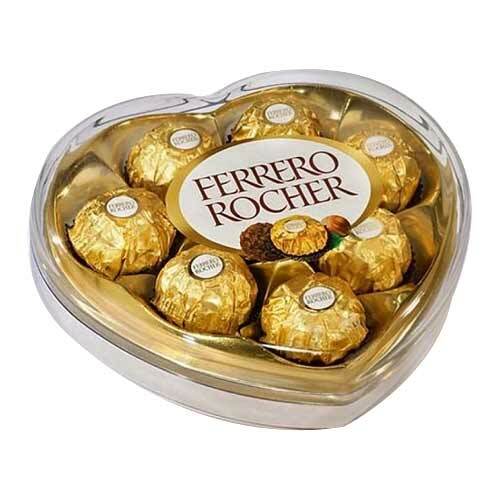 Even the hardest-to-please Cream addict will be more than satisfied by this decadent creation. 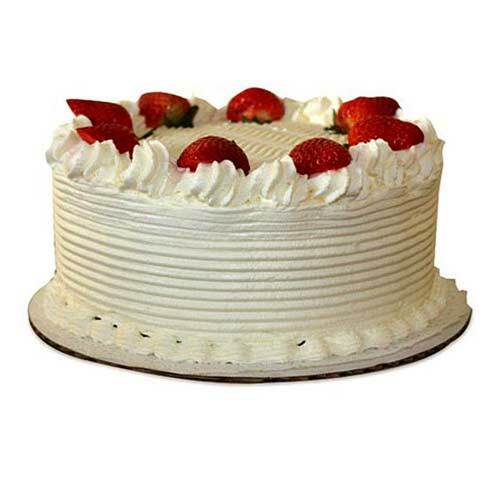 Send this Fine Cream Cake for 6 to 8 people. 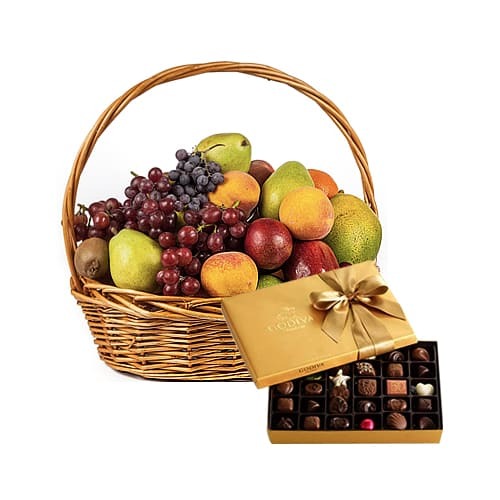 Wishes are delivered in the most stunning way by gifting this Hamper of Premium Quality 18 Mandarin Orange for Chinese New Year.